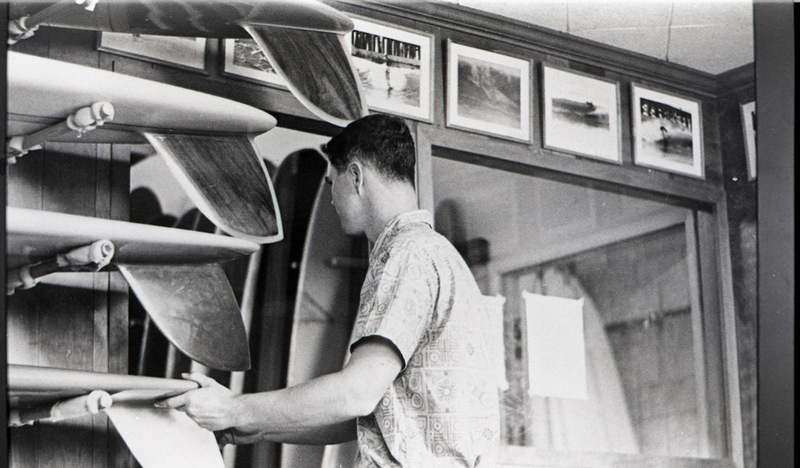 Our story began in 1959, 60 years later our surfboards have etched their mark in surfing history with quality craftsmanship and attention to classic and evolving designs as the philosophy behind every board we make. 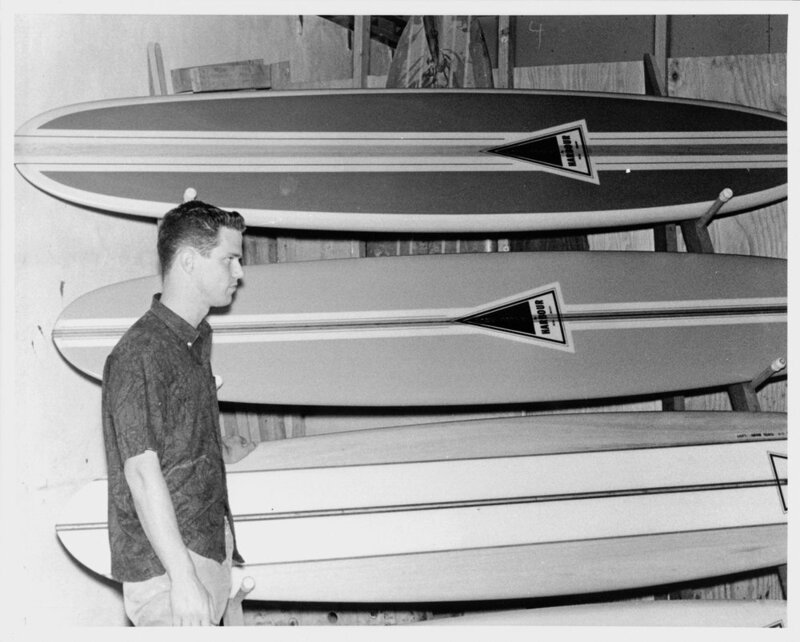 2019 marks 60 years of Harbour Surfboards. We will be celebrating and commemorating this special anniversary all year long. Stop by and check it out! 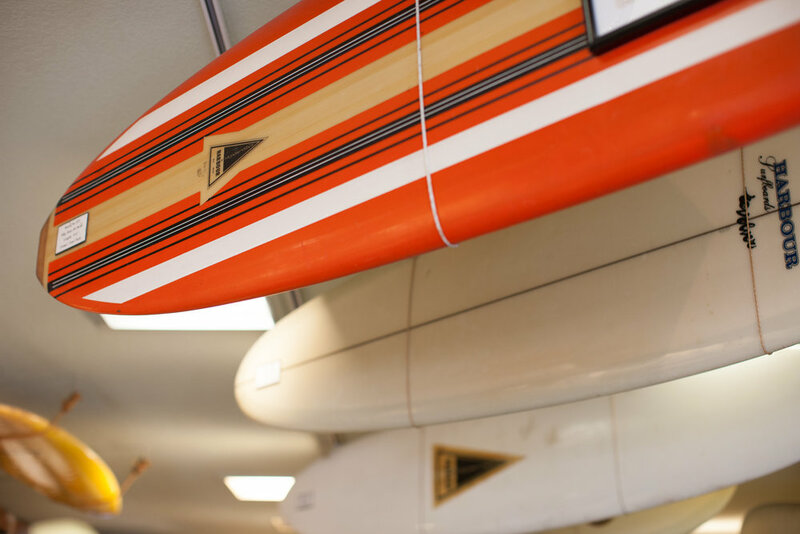 Harbour Surfboards is home of the world's oldest surfboard manufacturing shop operating daily at the same location in Seal Beach, California. 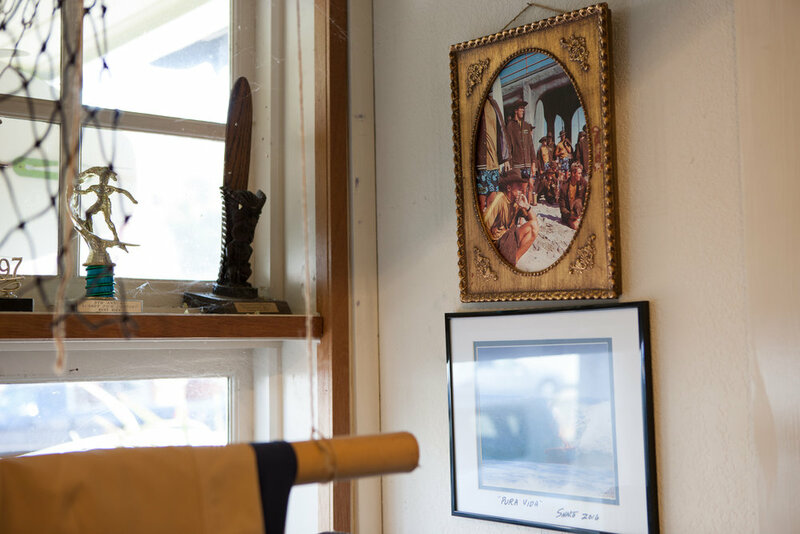 We are a genuine surf shop where ideas are exchanged, legends told and foam dust flies. 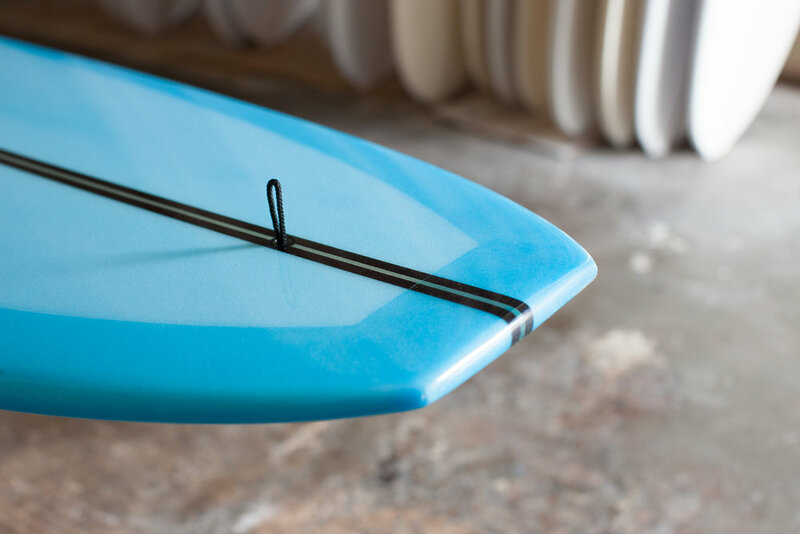 Harbour Surfboards, a classic California surfboard brand since 1959 for surfing, design, and quality enthusiasts eager to be a part of our story. Quality endures time. A 144 page full color hard cover book second printing available now! 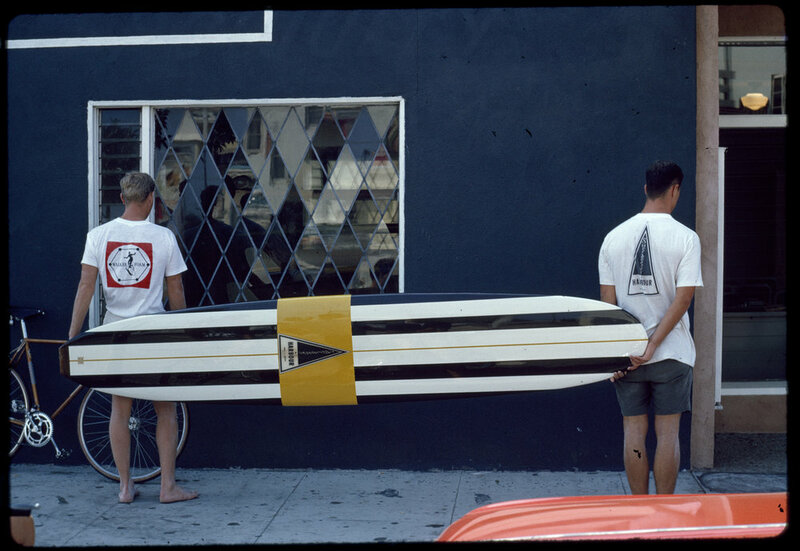 Inspired by the life and work of Rich Harbour, this book traces Rich Harbour's shaping career, artistic endeavors, and surf shop business from the beginning of the modern surfing era in the 1950s to the present day. A classic piece of surf culture! The publication includes many heretofore unpublished, historic photographs by Rich Harbour, Peter Brouillet, Leo Hetzel, Leroy Grannis, and Sean Collins. Also enjoy essays by Mike Marshall, C.R. Stecyk III, Steve Pezman and Mitchell De Jarnett. Rich Harbour and many of the other contributors.